Bombing the Front Page - The Story of Virginia Irwin - at the Missouri History Museum. Part of the Teens Make History Series, this 15 minute play shares Virginia Irwin's incredible story. 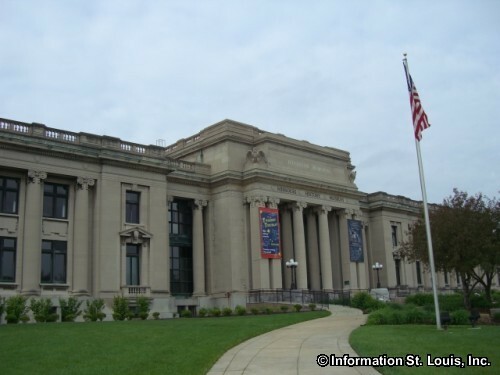 Visit the Seeking St. Louis Exhibit for an enriched experience. See website for more information. FREE!